Children’s introduction to letter writing is a very important stage which should be crossed with utmost care and diligence on the part of the teacher. 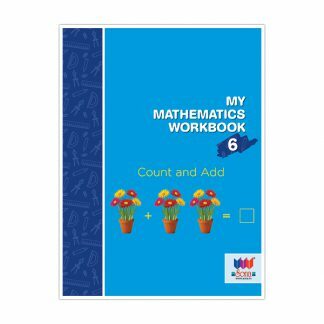 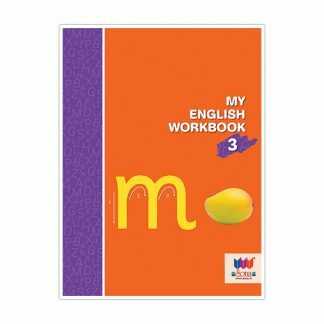 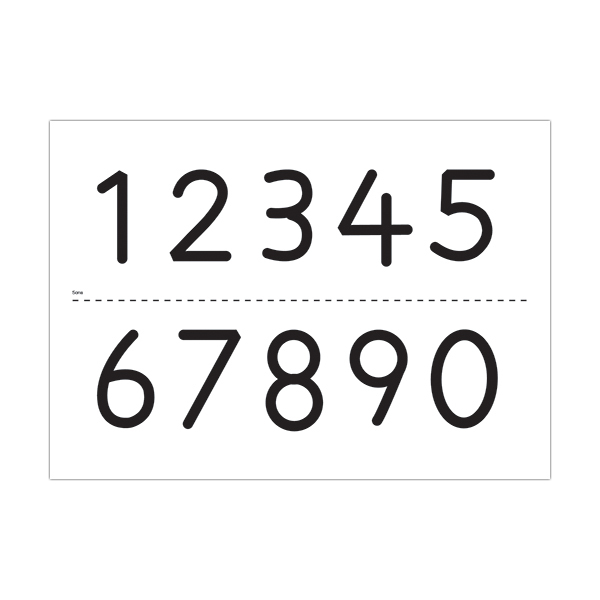 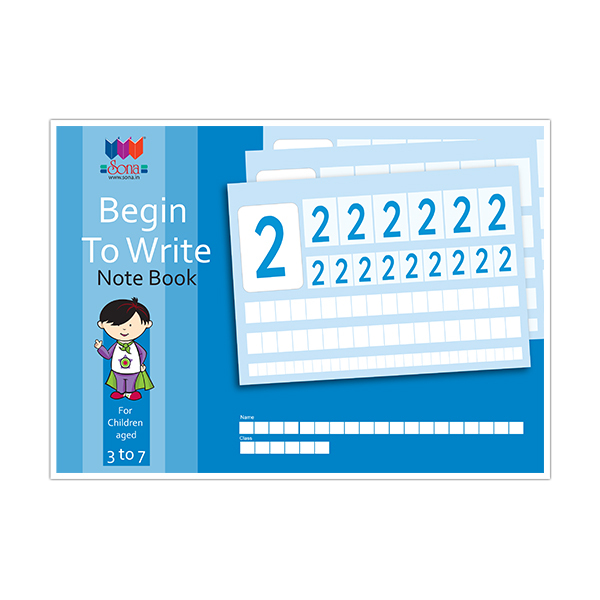 Begin to Write have been prepared with this in mind and is replete with exercises and guidelines for the task at hand. 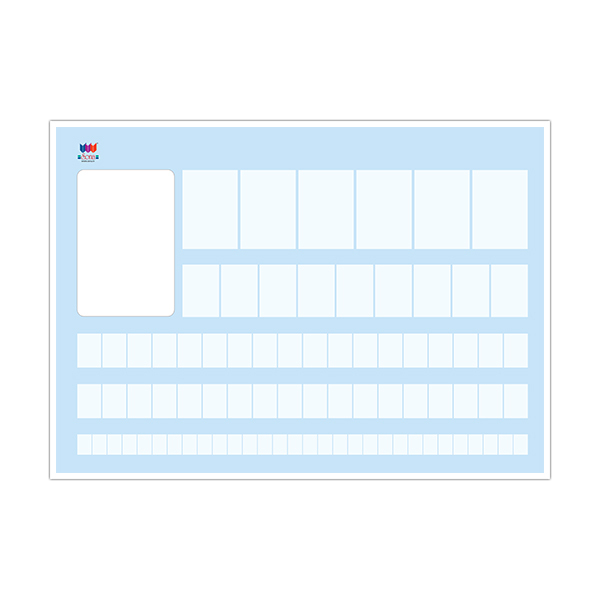 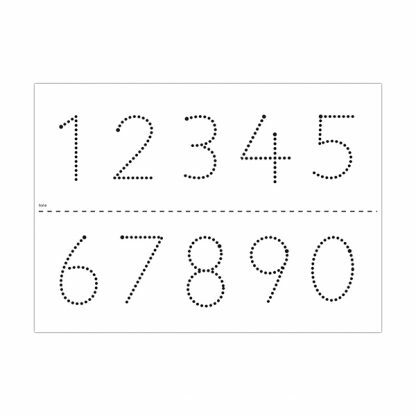 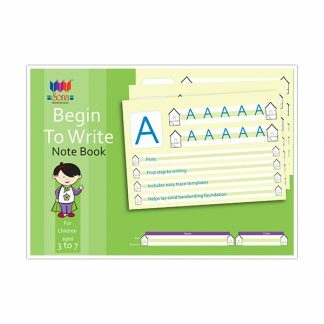 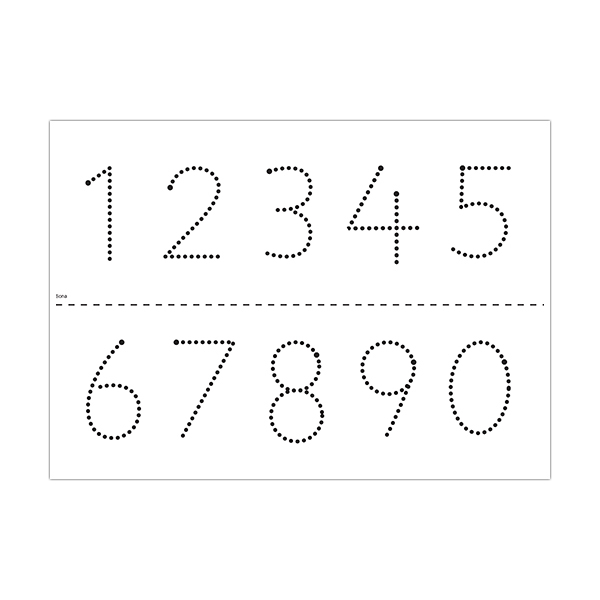 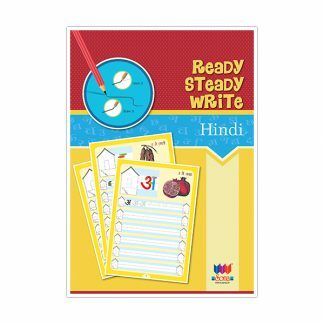 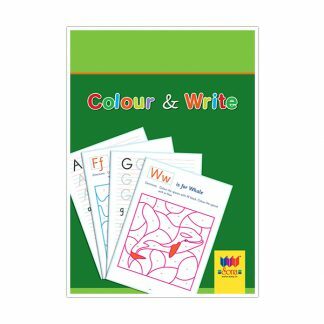 These notebooks have arrowed and dotted templates which greatly help the children in laying a solid handwriting foundation.